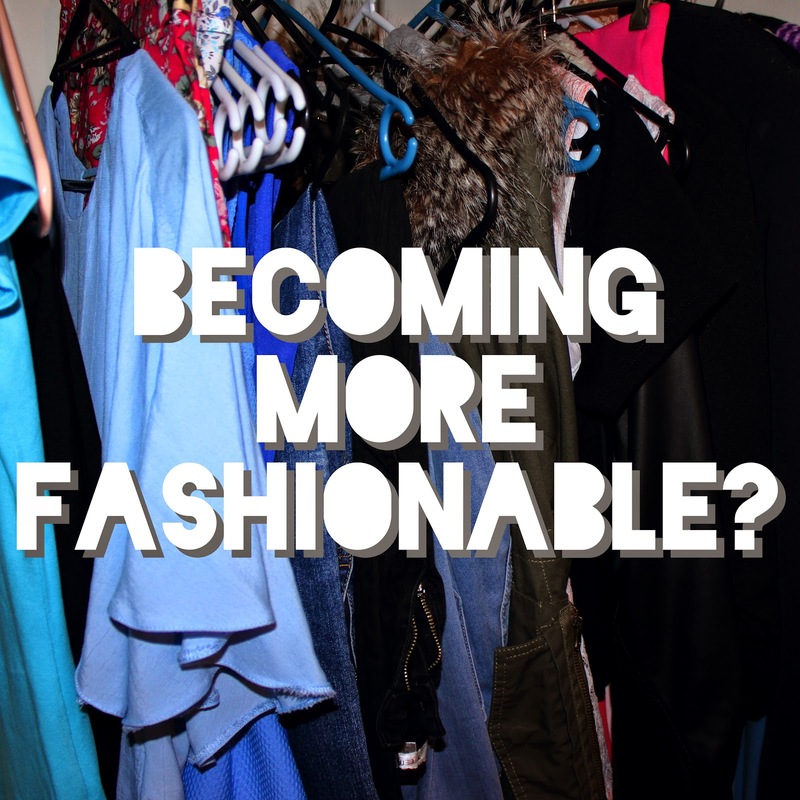 The Sarah Judith Diaries: Becoming More Fashionable? The last few days of my life have been very fashion related. 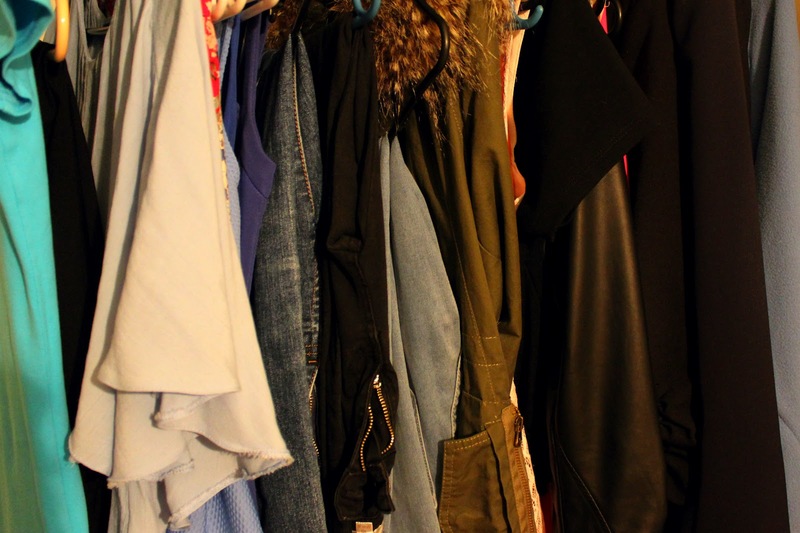 I have been going through my clothes, and I have chosen to sell some! I have about three bags of clothes, some shoes, and other accessories. I am hoping to sell these somehow, (not sure yet) and then I'm hoping to use the money I get from those clothes to of course get some more clothes back into my wardrobe. So whilst looking through my clothes, shoes and accessories, I have had a bit of inspiration! I have decided to try do an outfit a week, and if that hits off, I'll try and become affiliates with boutiques, which would be super awesome! I'd just love to experience the whole excitement of creating something new weekly, writing something about it and then having you super cool people be able to see it for yourselves! So I have a few more goals for my little blog of mine, which one of them is to begin asking for affiliates with boutiques after I've had my 18th birthday! So here goes to The Sarah Judith Diaries becoming a little bit more fashionable in life and on my blog! My wishes for this blog are coming closer already, with more than 900 page views! I have tried to make it that every month, my page views are more than the month before. And so far, so good! Even if it's only one difference, I will be super happy with it! Also, when I get to 1000 page views, I will be uploading a video! Of what, I have no idea, but I will 100% come up with an idea for all you little children of the internet.